A happy workforce is a productive workforce, and this is why employee perks are a must-have if you are to retain your best talent and ensure high levels of efficiency on a day to day basis. 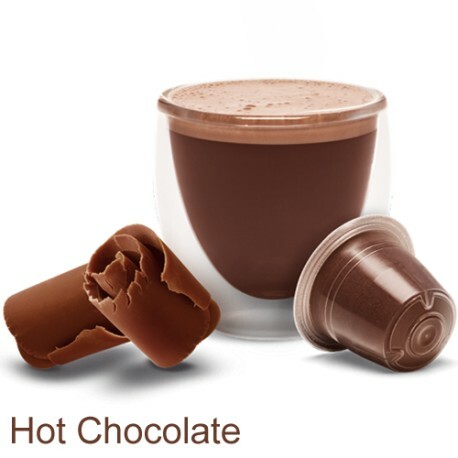 One option you should not overlook is a hot drinks machine with Nespresso Compatible Coffee and Nespresso Compatible Hot Chocolate capsules UK. How many of your staff members pop to Costa Coffee or Starbucks on their way to work for their daily coffee? 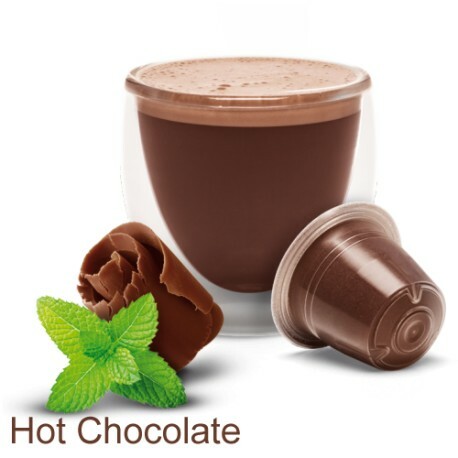 On a winter’s day, how many workers come back from their lunch break with a warm and luxurious Nespresso Compatible Hot Chocolate in their hands? You can save your employees a considerable amount of money by investing a hot drinks machine, and you’ll consequently improve satisfaction levels too. It certainly does not have to cost a fortune either, as you don’t need to buy pods direct from the brand now thanks to the Nespresso compatible capsules that are available. Keeping your employees happy is not the only benefit you will experience either. You are likely to notice improved productivity levels, as coffee gives the drinker an energy boost that will help them through the rest of the day. Moreover, your employees are going to spend less time by the kettle brewing their own drink. You will also make your workforce feel valuable, and this can make a huge difference, improving overall satisfaction and employee retention. Not to mention, a coffee machine will also impress any potential clients. All in all, the benefits are vast. 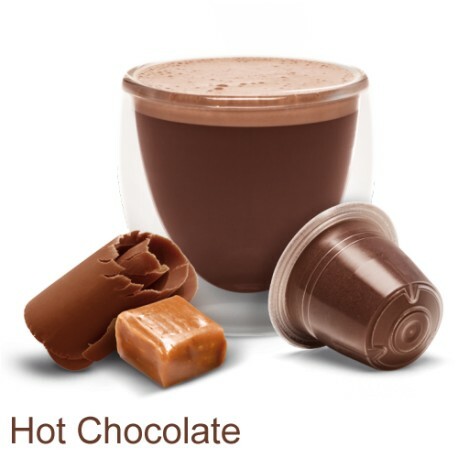 If you are interested in Nespresso Compatible Coffee and Nespresso Compatible Hot Chocolate capsules UK for your business, head to our website (https://mugpods.com/) today. At Mugpods Ltd, we provide a huge assortment of delicious flavoured coffee and hot chocolate at unbeatable prices. You won’t be disappointed.